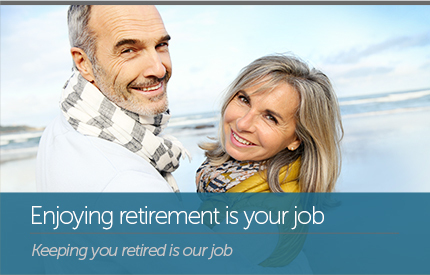 We provide our clients with retirement income strategy options that they will never outlive! 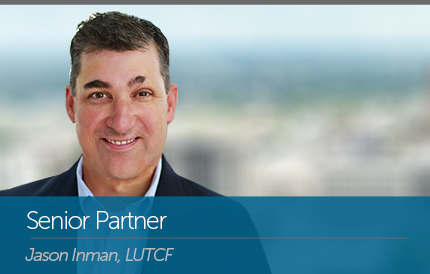 Legacy Wealth Partners proudly serves the Baton Rouge area. Legacy Wealth Partners has been working with friends and neighbors throughout the greater Baton Rouge area to help meet their financial goals through the use of insurance and investment products. We are a financial services firm rooted in the community and have developed our business by creating close, personal relationships with our clients. When you have financial concerns, we want to help you address them. With Legacy Wealth Partners, helping you meet your financial needs is our first priority. It’s our responsibility to evaluate and assess your financial situation and only make suitable recommendations, and we do so with integrity and transparency. Our experienced professionals are not just knowledgeable about finances, we also understand the importance of priorities, family and confidence in your financial future. Contact us at (225) 246-2597 to schedule a time to discuss your financial situation and the potential role of insurance or investments in your financial strategy. 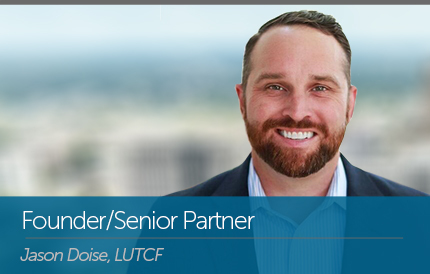 Since entering the financial advisory arena, Jason Doise has helped clients achieve dreams they never thought would be possible.